LCR capacitors are british made components and have been used heavily in the valve market as power supply capacitors, reknowned for their reliability and excellent performance. Around 4 years ago they stop making them so they are now incredibly sought after. Hificollective now have a small stock of new LCRs so get them in your aging power supplies for a general clean up all round. 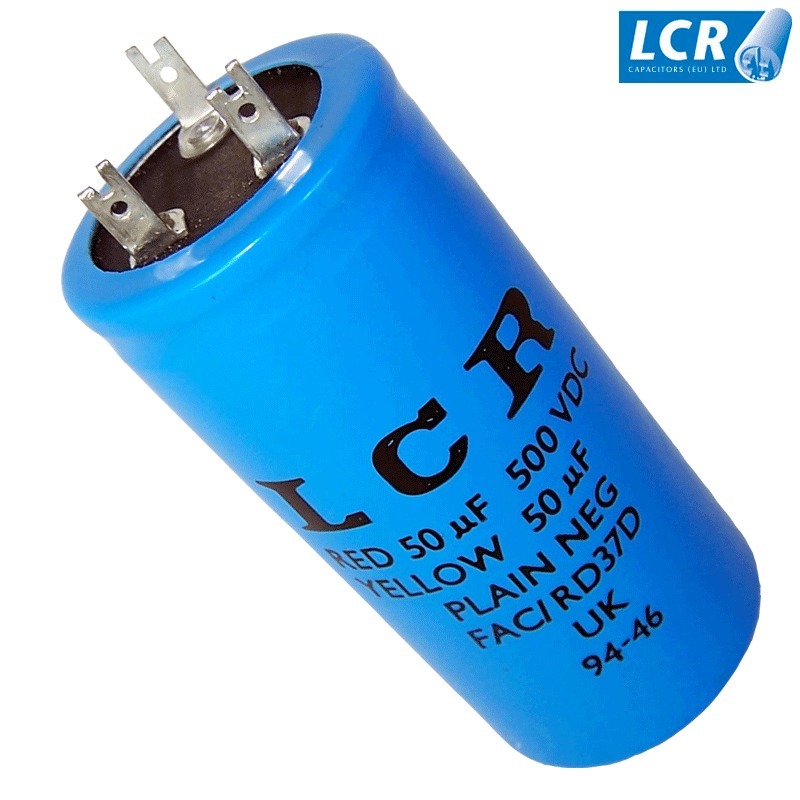 LCR ceased production of their high voltage audio grade electrolytic in 2004 so their availability is limited. We currently have stock of the 50uF + 50uF 500Vdc.